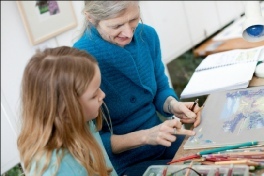 Nature in Art offers quality hands-on opportunities for adults. As well as our Wallsworth evening series of lectures and events, our Education service offers innovative opportunities to encourage both young and old to learn through practical activities and new experiences, and to have a really enjoyable time. We run a wide range of adult classes throughout the year to cater for all abilities from beginners to advanced. 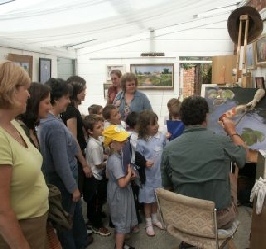 Meets twice a month to enjoy a programme of evening demonstrations, films, talks, practical art workshops and other events. All are welcome and there is no selection procedure to join. 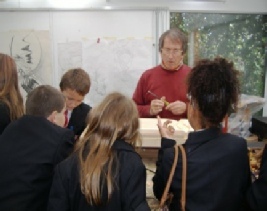 Our adult opportunities are complemented by a year-round comprehensive programme for young people.